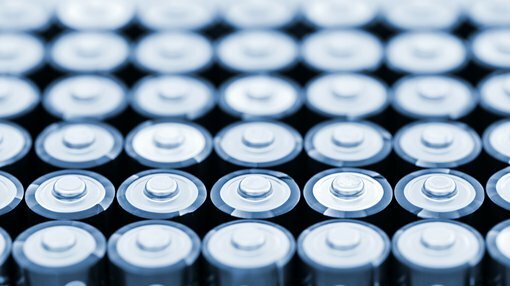 Lithium Australia NL (ASX:LIT) this morning reported that its subsidiary, the Very Small Particle Company Ltd (VSPC), is making strong progress towards commercialisation of its patented battery cathode materials production technology. VSPC’s advanced laboratory facilities are now operational and production of lithium ion battery (LIB) cathode materials has begun at bench scale. Preparation of LIB coin cells and electrochemical testing will also kick off shortly. These activities can be accomplished within the VSPC facilities at Wacol, in Queensland. The VSPC technology produces superior quality control in the production of a wide range of cathode powders. In particular, this includes the control of particle size and precise particle chemistry. The company said that recommissioning of the pilot production facilities is also at an advanced stage. Wet commissioning will begin at the end of the month. VSCP’s fourth generation lithium iron phosphate (LFP) cathode material has previously received strong interest from international battery makers, and VSPC cathode material performance exceeded industry standards in tests completed late 2017. Cathode materials will be available for customer evaluation from September this year. VSPC also noted the engagement of senior plant management, engineering and scientific personnel. VSPC staff will be supported by an advisory group drawn from international experts in the LIB field to assist ongoing operations and development of VSPC technology and cathode material products.